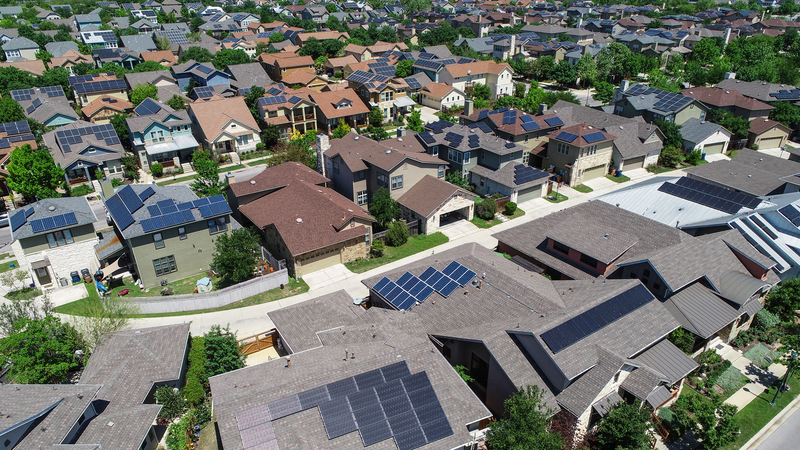 Goal: Convince our state to pass laws to improve energy efficiency, and provide citizens with actions you can take at home and in your communities. Additionally, we can produce all the energy we need from clean sources like the sun and the wind. By wasting less energy, we can ease and speed up our transition to clean, renewable energy. The amount of energy we’re wasting is almost too big to believe. 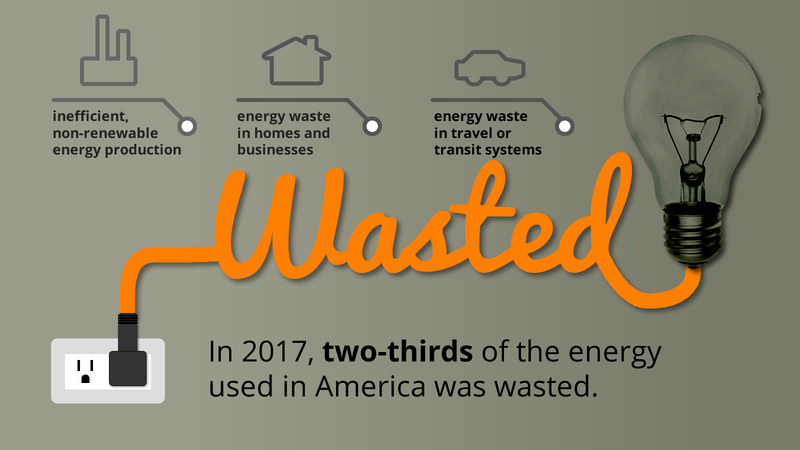 In 2017, America consumed 97.7 quadrillion Btus, two-thirds of which was wasted (Lawrence Livermore Lab 2017). But the good news is that our energy use and its impacts on our planet are within our control. The American Council for an Energy-Efficient Economy (ACEEE) estimates that we can reduce our overall energy usage by 40 to 60 percent below current levels by mid-century simply by using better technologies and eliminating waste across our economy. We can address the largest environmental challenges of our time by shifting toward 100 percent renewable energy. And the fastest and easiest way to get to 100 percent is to reduce the amount of energy we need in the first place. So first things first: let's cut our energy use and energy waste. That means saving energy in our homes and businesses and reducing the amount of energy we use for transportation. 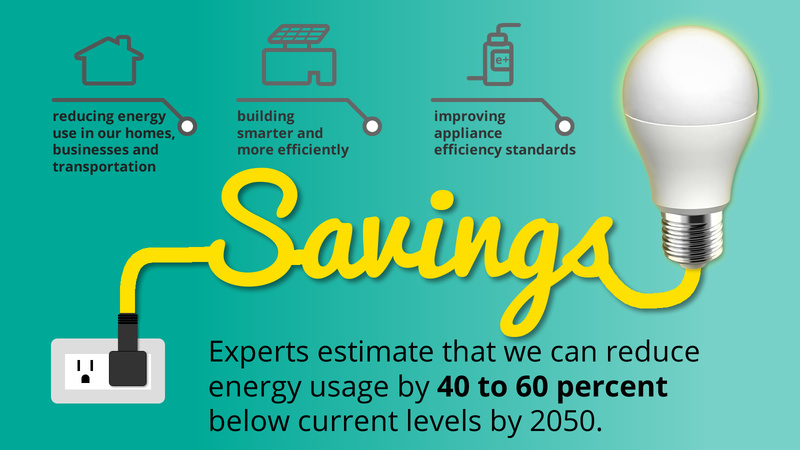 Saving energy is a common sense solution, and it enjoys broad support. 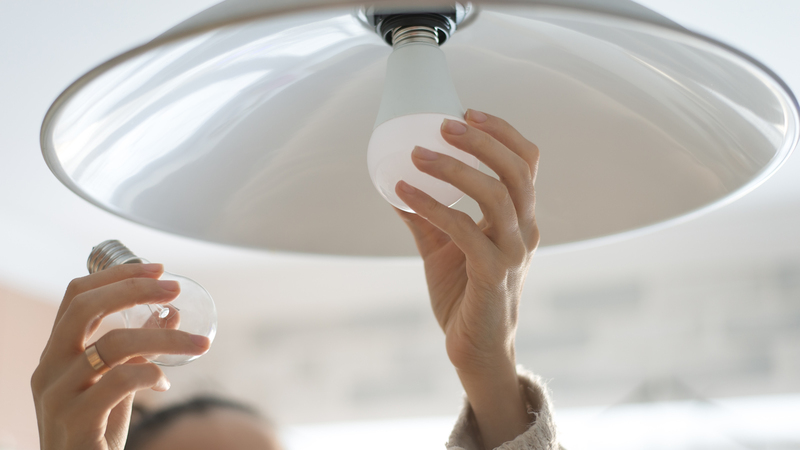 Increasing energy efficiency and promoting energy conservation in homes and businesses is achievable in our own homes —meaning we can win tangible energy conservation victories without waiting for the federal government to act. 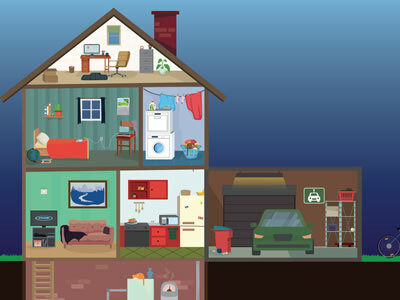 Environment Rhode Island is providing resources, such as a Citizen’s Guide for Reducing Energy Waste, to help people identify the areas of their homes and businesses that can use energy more wisely. To achieve this goal, we must set an ambitious agenda. 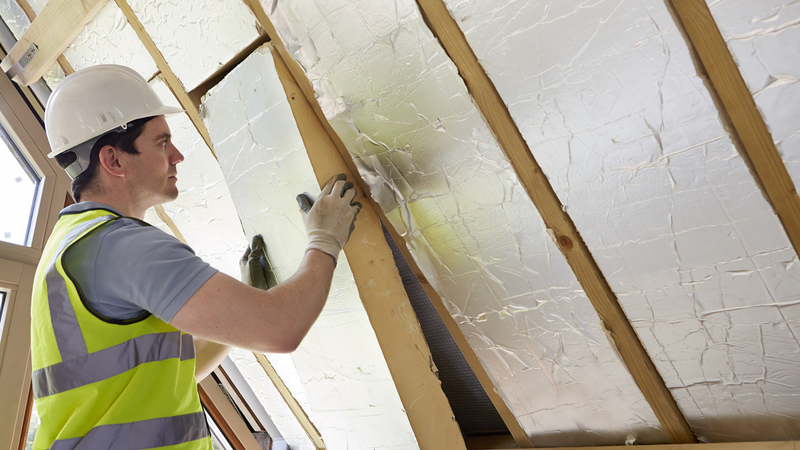 Our team of researchers and advocates are working toward a goal of cutting energy use in our state’s buildings in half by 2050 by requiring high performance new buildings and by promoting investments in weatherization and major retrofits for existing buildings. Environment Rhode Island is working to improve building codes so that all new buildings are constructed to meet net-zero energy by 2030. That would mean that every new building constructed just a decade from now will be able to produce all the energy it needs onsite from solar panels or wind turbines. We also need to make sure that the appliances and products on the market are energy-efficient. We’re calling on our local and state government to promote energy conservation and efficiency through concrete policy. By winning appliance efficiency standards at the local and state levels, we can generate energy savings, reduce environmental damage, and make it more likely that other communities will follow suit. 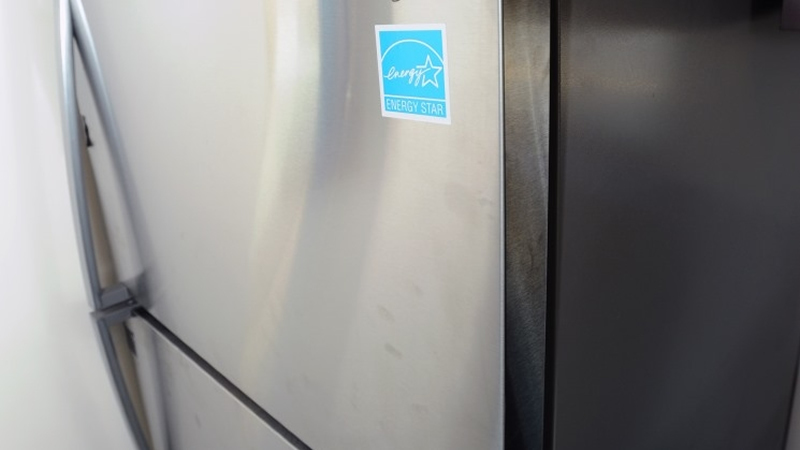 Over the course of 2019, we’ll run a campaign in [state] to adopt standards that require appliances and other commonly used products and machinery to be more energy efficient. It’s time to stop living in the past. Together, we can take a bold step forward to a cleaner, greener, healthier world that pollutes less and doesn’t let energy go to waste.